A strength and conditioning gym at our Greencroft Industrial Park in Stanley has proved so popular it has already expanded since opening in January. A strength and conditioning gym at our Greencroft Industrial Park in Stanley, County Durham, has proved so popular it has already expanded since opening in January. The specialist performance gym is the only one of its kind in the area, helping athletes, sportspeople and the general public to work towards specific fitness goals. 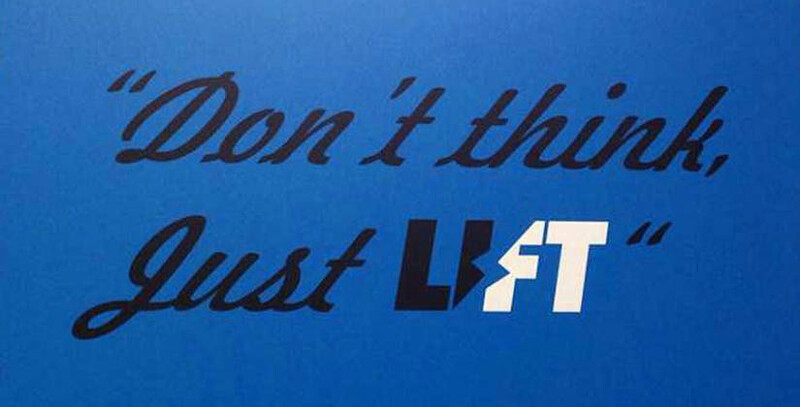 Lift Performance Evolution is owned by sports science graduate and coach Keir Wotherspoon, 33. “I had worked as a performance coach at another gym and made the decision to open a place of my own,” he says. Keir and the team work with people of all ages and fitness levels, creating training programmes tailored to their specific goals – whether that’s improving at a particular sport or losing body fat. Lift Performance Evolution also has a specialist youth development scheme, with the youngest member just eight years old. This programme has a focus on body mechanics – teaching youngsters to tune into how their body moves and to use correct postures – rather than weight training. The gym has more than 70 members in total who use its facilities including free weights, bars, kettlebells, resistance bands, power racks and squat racks. Keir also holds personal coaching sessions. When the gym first opened, the 3,500 square foot business unit was split into a main gym area and office space. Keir has since converted some of the unused office space into an extra room for members, to keep up with demand. “I chose Stanley to open the gym as we are quite specialist and there is nothing else like it near here,” Keir says. Our Greencroft Industrial Park is a very modern business premises, offering seven units for rent that could be used as industrial units, workshops or storage space. The well-designed business units can be let on a flexible basis to suit the needs of your business. Each one includes integrated offices with kitchenettes and toilets. For more information contact Business Centre Manager Luke Dunnett on 0191 510 5023.